There is bound to be a specific coffee preparation associated to a place where the beverage is drunk. Each represents a different ethnicity tightly bound to culture and tradition. There are at least three ethnic coffee preparations that have made their mark in coffee drinking. Turkish coffee, contrary to common perception, is not a type of coffee but one way of coffee preparation.There is some confusion with regards to how it is called since the term itself is used in a wide territory including the Middle East, North Africa, as well as other locations in Eastern Europe. The term came about to differentiate it from instant coffee. The preparation of Turkish coffee starts with boiling roasted and finely ground coffee beans in a pot called the cezve, usually with sugar. It is served in a cup where the grounded coffee is allowed to settle. 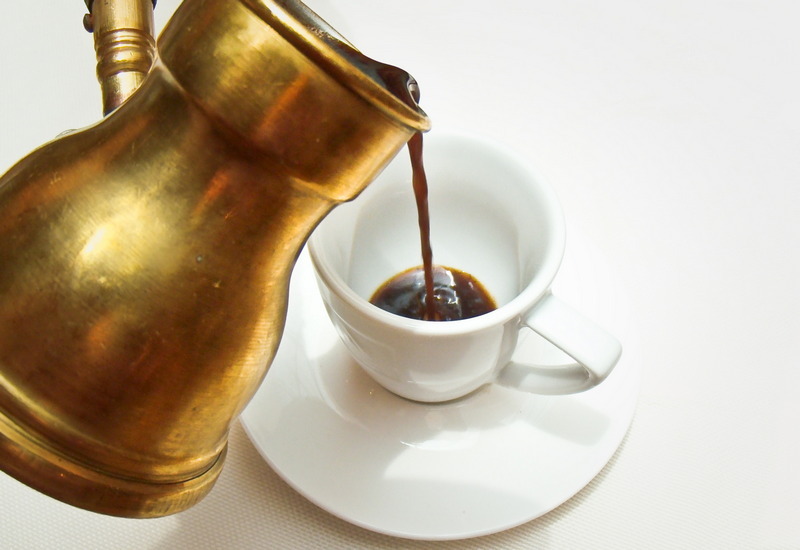 It should be noted that Turkish coffee uses coffee beans ground to its finest using a mortar or a burr mill. A well-prepared Turkish coffee is signified by a thick foam on top. Not all of the coffee poured into the cups is consumed since the sludgy grounds at the bottom are left behind. 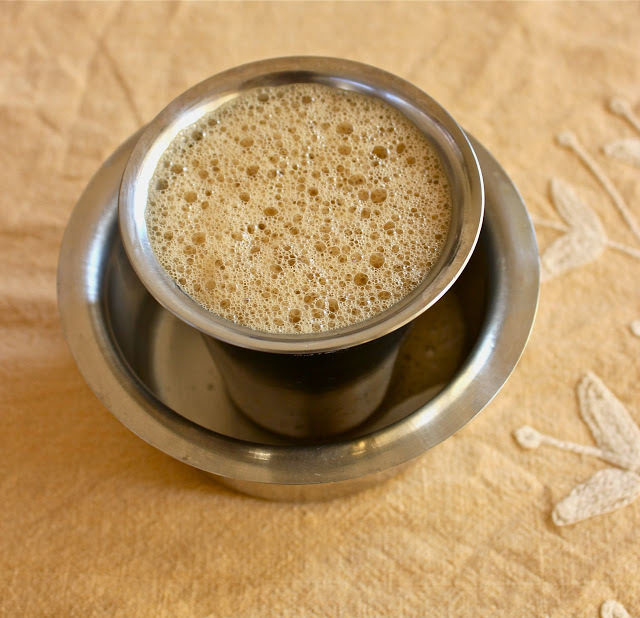 The South Indian Filter Coffee or kaapi will require a filter having two compartments. The one with the holes that goes on top will be used to filter the coffee powder while the other part serves as the base. A generous layer of coffee is placed on the filter which needs to be pressed to prevent water from seeping. Boiling water is then added to the brim, covered, and allowed to sit for some time. Once ready, the mixture is placed in a stainless tumbler. Piping hot milk with sugar is poured over the mixture. It is to be noted that the tumbler used for this purpose comes with a davara which is the vessel holding the tumbler. The coffee will be swished between the tumbler and the davara a couple of times until the right temperature for drinking is arrived at. 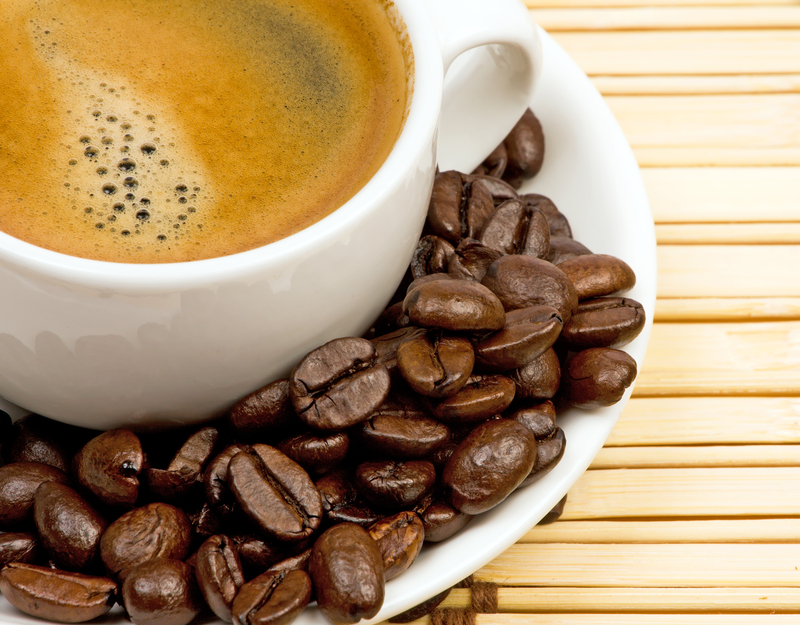 Being the largest producer of coffee, Brazil has access to some of the finest coffee beans in the world. The preparation of Brazilian style coffee is simple enough. With the use of a saucepan used exclusively for coffee, water with sugar is brought to a boil, then the best ground coffee powder is added. Stir well then remove from heat immediately. Pass through a cloth filter while pouring into a cup and all is set.